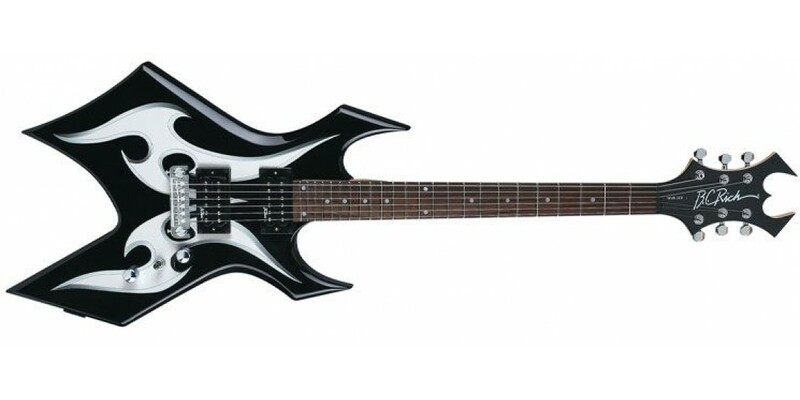 The BC Rich Metal Master Warlock Electric Guitar is the mother of all evil tone. 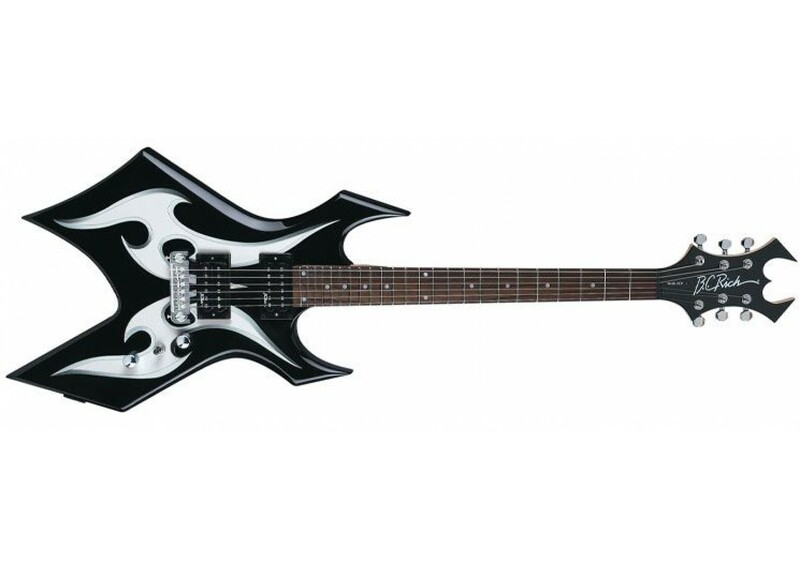 The standard features for the Metal Master include two B.C. Rich humbucker pickups, Rosewood fingerboard and wrap-around style bridge.